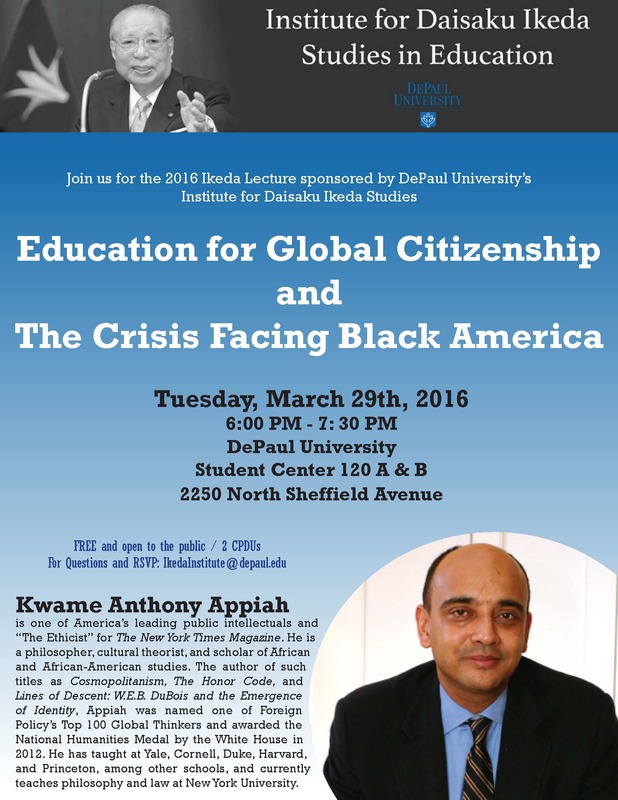 Kwame Anthony Appiah is one of America’s leading public intellectuals and “The Ethicist” for The New York Times Magazine. He is a philosopher, cultural theorist, and scholar of African and African-American studies. The author of such titles asCosmopolitanism, The Honor Code, and Lines of Descent: W.E.B. DuBois and the Emergence of Identity, Appiah was named one of Foreign Policy’s Top 100 Global Thinkers and awarded the National Humanities Medal by the Obama White House in 2012. He has taught at Yale, Cornell, Duke, Harvard, and Princeton, among other schools, and currently teaches philosophy and law at New York University.